A very well aged Cognac from Jacques Ordonneau. 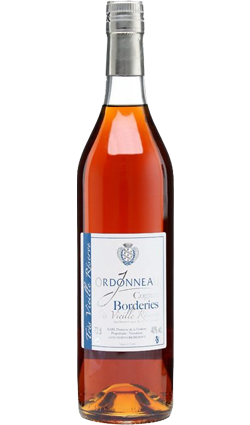 This was matured for between 25 and 30 years, and was produced using grapes from the Borderies region. A very well aged Cognac from Jacques Ordonneau. This was matured for between 25 and 30 years, and was produced using grapes from the Borderies region – the result is a hearty, violet-flavoured cognac with plenty of character.